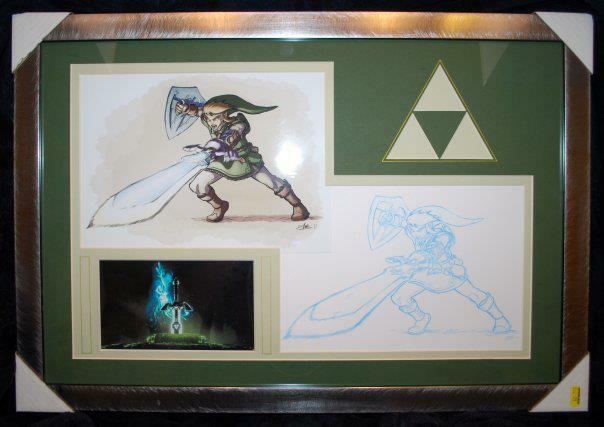 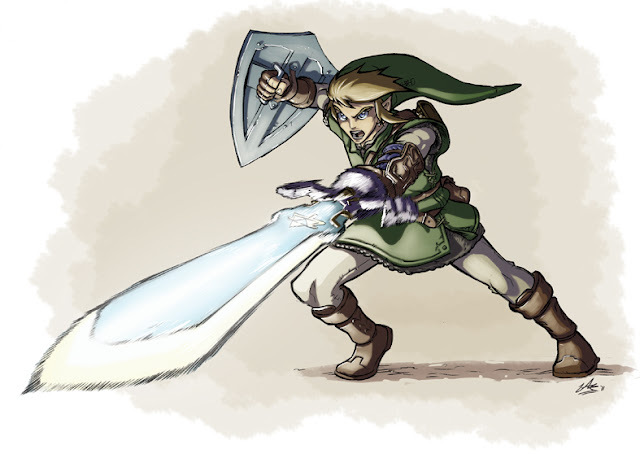 Zak Simmonds-Hurn Illustration: Link's been framed! Bub Chahal from Close Encounters in Bedford emailed me this picture of a commission I did for him last year for his son Kam's birthday. 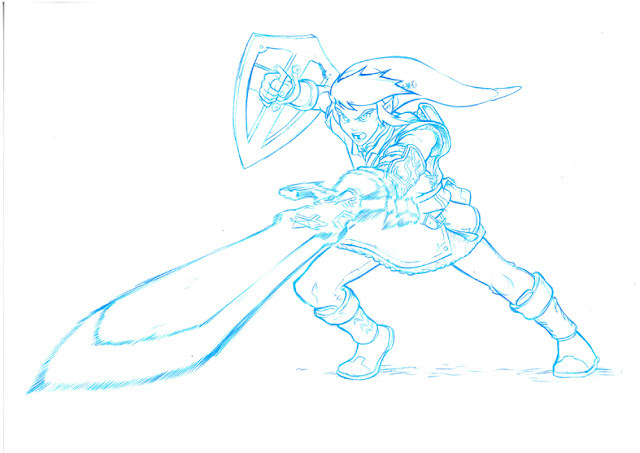 They had a really nice framing job done for it so I couldn't resist posting it up here!